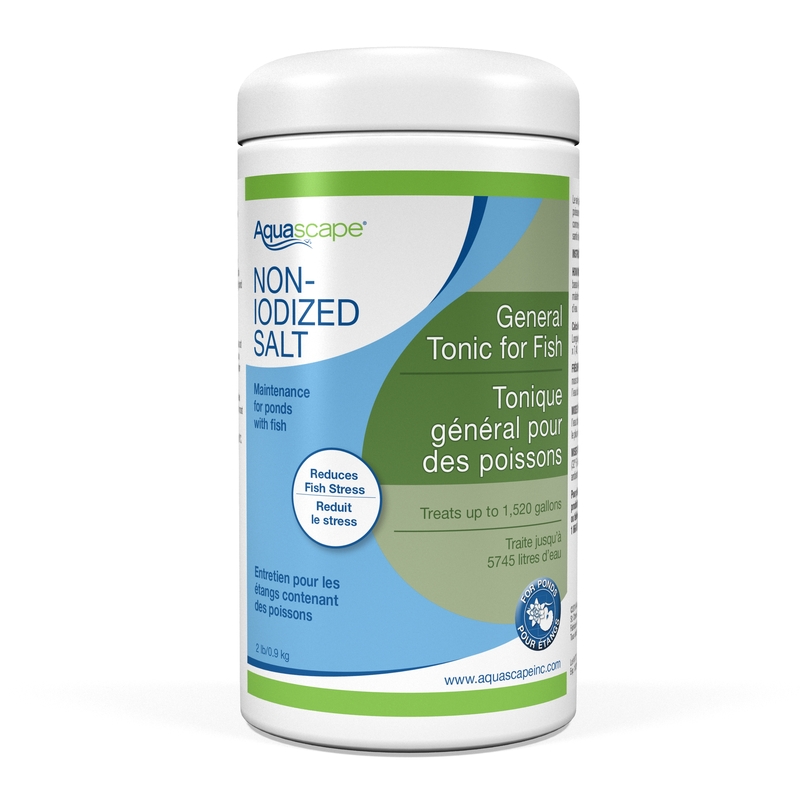 Aquascape Pond Salt is a pond remedy that accomplishes a wide variety of benefits for your pond and pond fish. 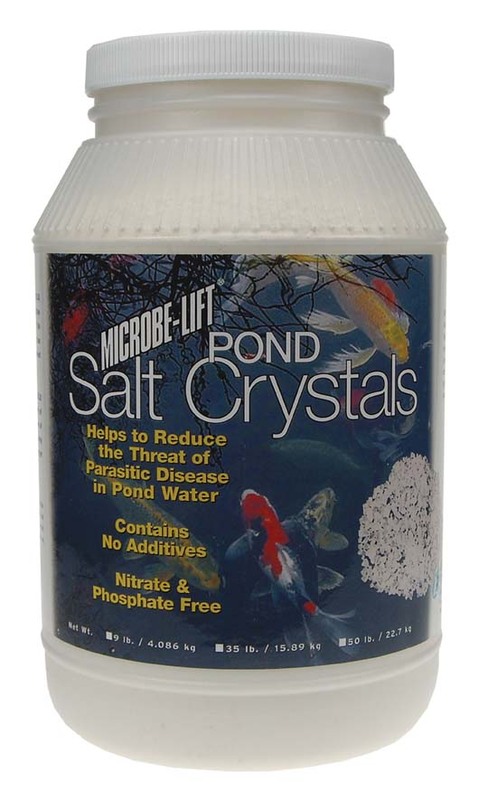 Our pond salt helps to reduce the effects of elevated nitrite levels that become toxic to pond fish. 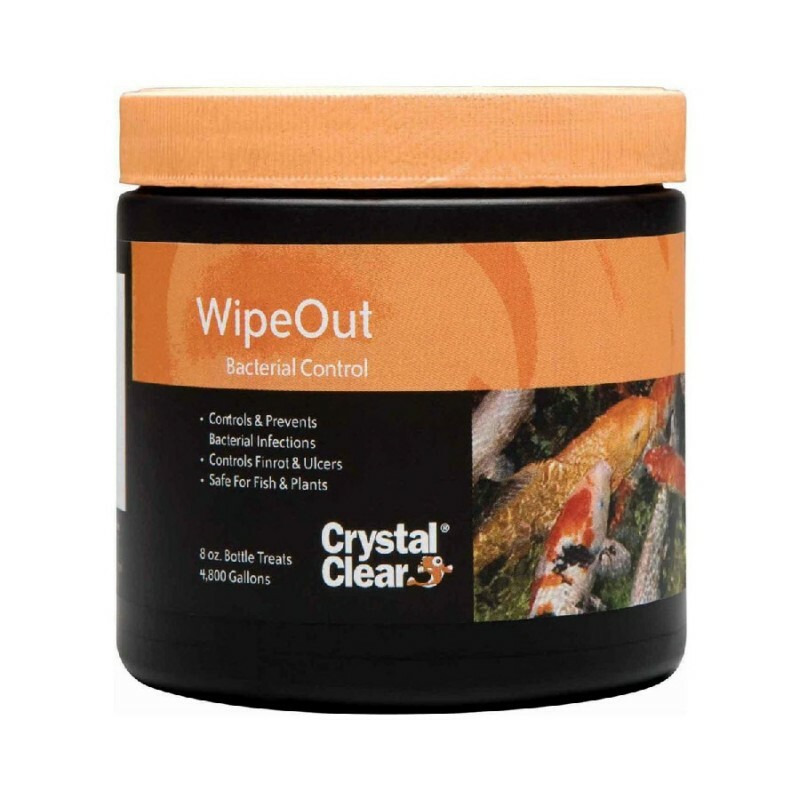 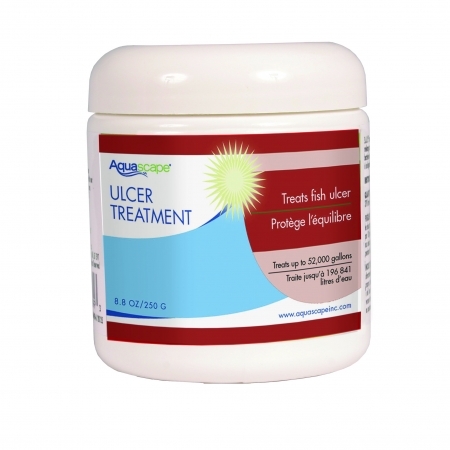 It also helps restore natural electrolytes allowing proper gill function when pond fish are under stress and repairs and promotes a natural slime coat necessary for disease prevention. 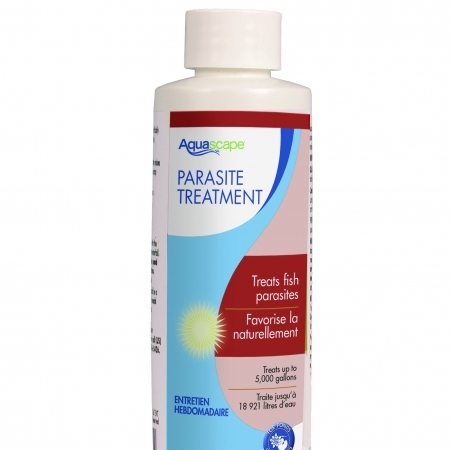 Helps prevent a wide variety of diseases common with pond fish.